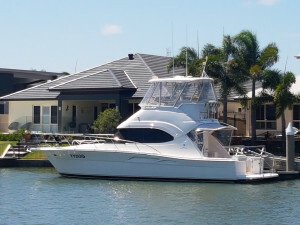 Deciding to sell your boat is a big decision, what ever the reason to sell, it is important that you give your boat the best opportunity to reach the market. 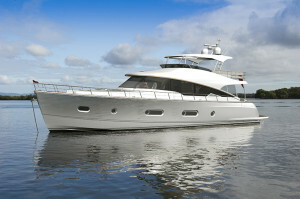 R Marine Jones is located in the heart of the Riviera factory site. 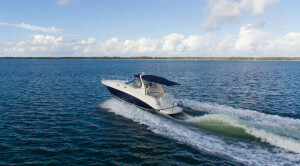 With a covered on water display for boats, there is no better way to protect your boat while it is presented the market. 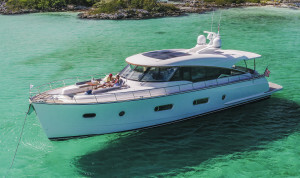 When it comes to selling boats, our sales executives work much like real estate agents, they work hard to facilitate the sale of the boats that have been entrusted to their care by the owners and in return they protect and promote their interests. 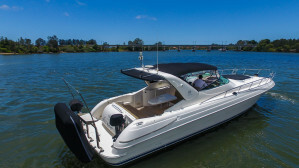 Our company specialises in Riviera Boats and we have a combined 70 years of experience with the brand. 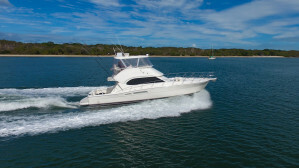 As Premium Dealers of new Rivieras we can provide all the services needed to ensure your boat is ready for the market. 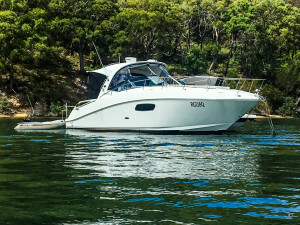 We are not exclusive to the Riviera brand and are more than happy to promote and sell all brands of quality used boats. 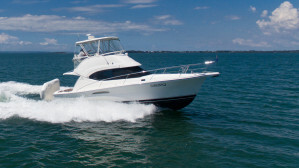 Click here to select a marketing package that suits you. 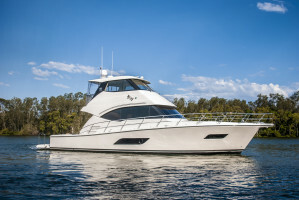 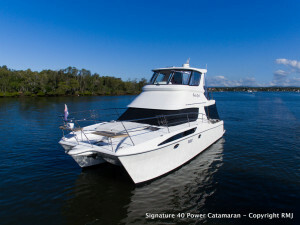 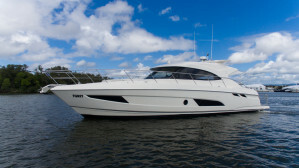 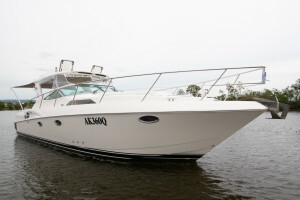 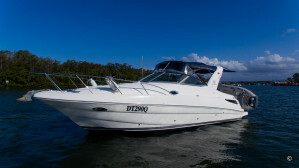 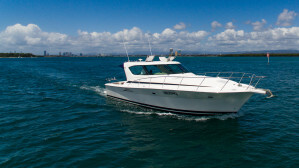 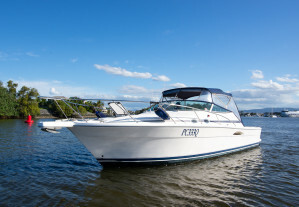 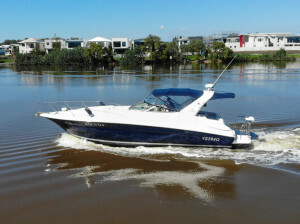 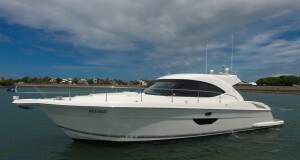 Read about what makes some boats sell faster than others by reading our 6 P’s of selling a boat. 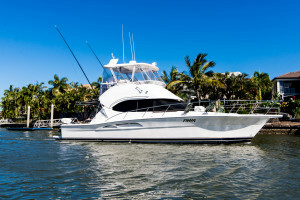 Click on the 6 P’s image below to read more.